Qatar Petroleum has selected Chiyoda Corporation of Japan to execute the front-end engineering and design (Feed) of the onshore facilities of the North Field Expansion. Al Kaabi added: “The addition of 23 mtpa of LNG will not just enhance Qatar Petroleum’s position as the world's largest LNG producer and exporter, but also its international image as a reliable and trustworthy energy provider. 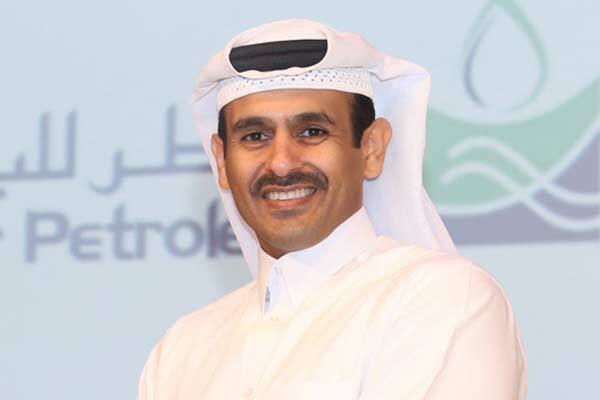 “The expansion of Qatar’s LNG production from the North Field is an important landmark in Qatar Petroleum's strategic growth plan and objectives of becoming one of the best national oil & gas companies in the world. We are continuing discussions with potential international joint venture partners for this strategic project to determine an optimized arrangement with the objective of delivering maximum value to the State of Qatar and contribute to the optimal utilisation of Qatar’s natural resources,” he said. The Feed scope of work will provide the basic design for the addition of 3 x 7.8 mtpa mega-trains of LNG production with associated pre-investment to add a fourth LNG train in the future. The processing of the feed gas will also produce approximately 3,000 tons/day of ethane as feedstock to a petrochemical development in Qatar, 185,000 barrels/day of condensate, and 8,500 tons/day of LPG for sale into world markets, in addition to approximately 12 tons per day of pure helium.